AEE International is having their AEE International Headquarters Grand Opening on Friday, May 15th. 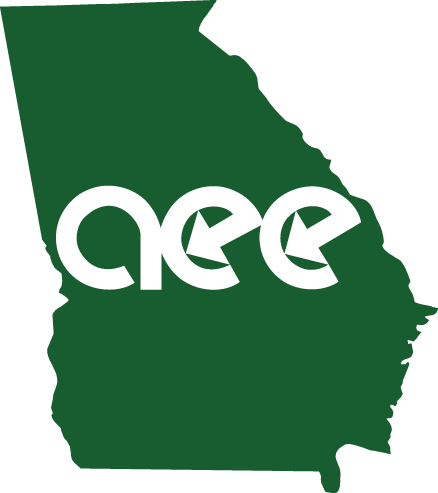 Please join your local AEE Georgia chapter as well as AEE members from all across the country for the Open House. There will be BBQ, bluegrass, meet the AEE staff, and tour the new ENERGY STAR rated building. Open House is on Friday, May 15th, from 11:30AM - 3:00PM located at 3168 Mercer University Drive, Atlanta, GA 30341.